Since the premiere of Mind Games, I've wanted to say something about how Christian Slater doesn't choose run-of-the-mill shows, but I believe they're a little too high concept, not only for mass appeal, but also for a sense of logic. Also this season, two of the new (male-produced) nostalgic shows used him as the heartthrob for their teen girls and I thought that worth note, but now Mind Games is not only canceled, but it has been immediately pulled from the schedule. It's almost too late. 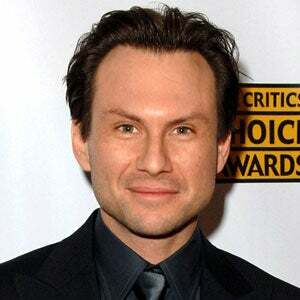 I like Christian Slater and always have, but dude, if you want success, dumb it down a bit.